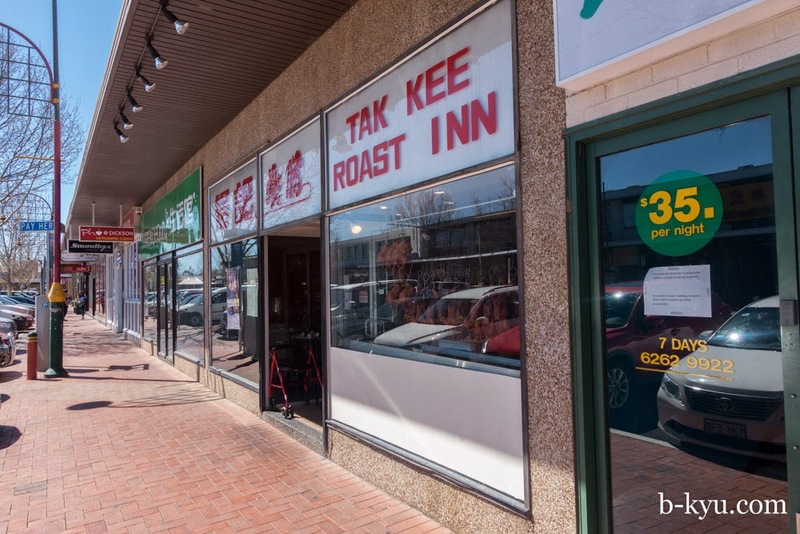 We take up reader recommendations for Canberra's Tak Kee Roast Inn. 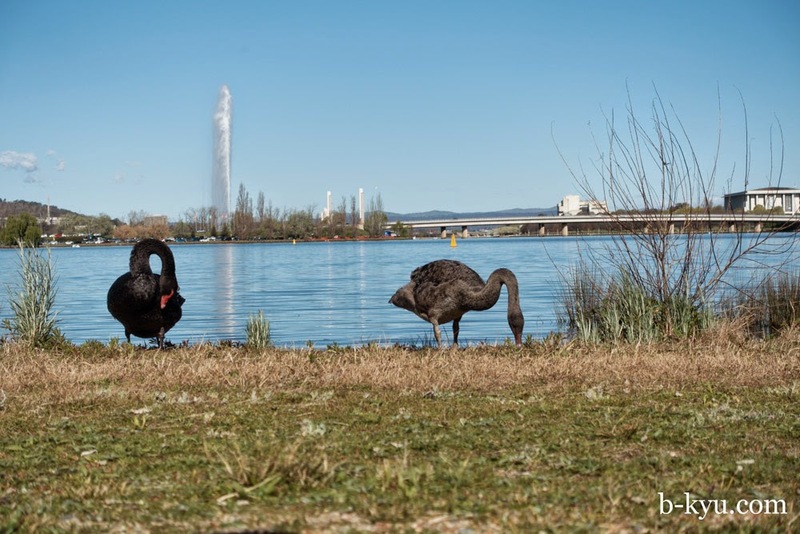 We've started visiting Canberra a couple of times a year for work. At first we viewed this as a necessary evil, Shawn lived in Canberra and had no desire to go back. But we've come to love visiting Canberra. The quiet stillness is what made Shawn flee the place twenty years ago, but now we find it a welcome reprieve from Sydney, but with the city trappings we like: food, coffee, beer and places to walk. Canberra is a better place than when Shawn lived there twenty years ago, Civic on Saturday night now involves more than the Private Bin. The Private Bin was an allnighter nightclub (upstairs) and beer barn (downstairs). It was messy. A night at the bin usually ended with the sun coming up, vile self loathing and your shoes covered in a mysterious sticky brown substance known as "Bin scum". Bin regulars knew to go to the bar when the DJ played Eagle Rock, this was the queue for every cordie (ADFA cadets, thus called because they wore corduroy instead jeans due to dress regulations) to storm the dance floor, link arms, drop dacks and dance in their underpants. The Private Bin is long gone. The cordies are all grown up and go to Jamie's Italian instead. Shawn's messy time in Canberra ended abruptly after failing to find the second largest igloo display in the southern hemisphere in the Downer Club. But that's another story. 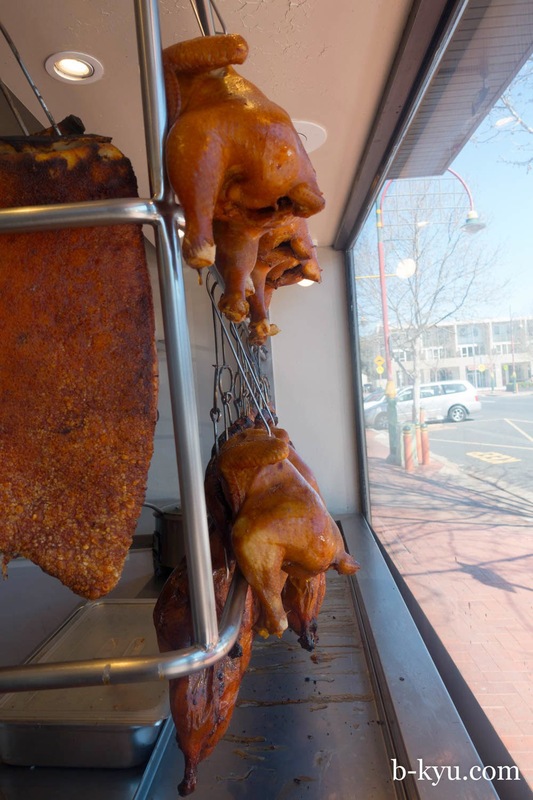 Anyoo, we've had a few shoutouts from Canberrans over the years about Tak Kee Roast Inn. 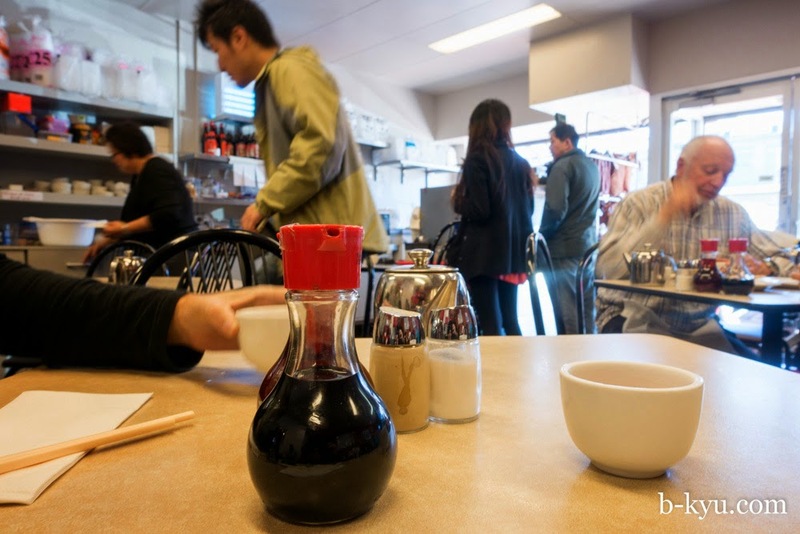 It's in Dickson, which is close to being Canberra's Chinatown, and a handy location if you're hungry after the drive from Sydney, a quick left off the main drag as you approach Civic, plenty of lazy parks at the Dickson shops. Tak Kee Roast Inn is a proper hole-in-the-wall ducks-in-the-window roast joint, we're excited. 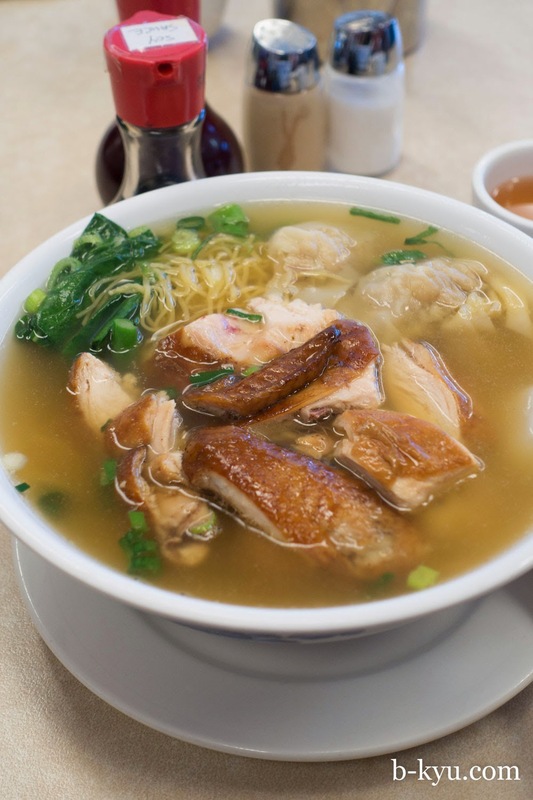 Soya sauce chicken & gow gee with noodles in soup - $13. Roast joints are always pretty good and we weren't expecting anything extra special but Tak Kee is rather top notch indeedy. The menu states gow gee as a speciality and it is excellent, house made and toothsome. They have a small piece of mushroom inside each one as well as a ball of porky filling. 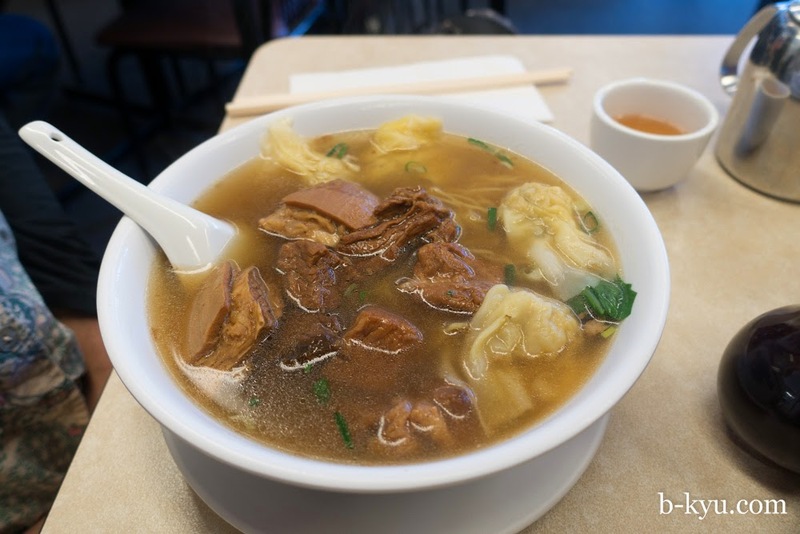 Beef brisket & wontons with noodles in soup - $13.50. Also excellent. There's different gow gee fillings in each soup, these ones were a little smaller and without mushroom. Tak Kee Roast Inn is at 10 Woolley Street, Dickson. With our bellies full we grab a hipster coffee in New Acton and find a family of swans with three cygnets just out of the nest along the lake. 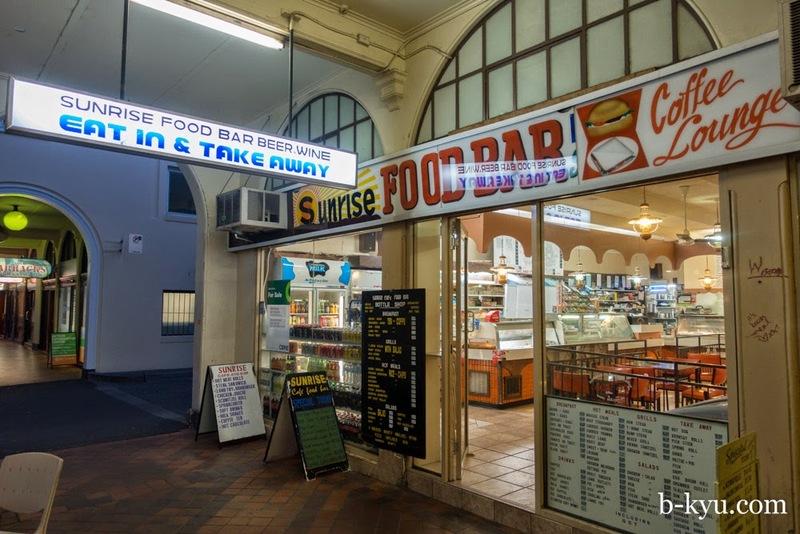 For dinner we're sorely tempted by the ancient Sunrise Food Bar but we're not in the mood for ironic dining. A real shame because it's up for sale and may be gone by the time we return. Here's a random blog post on the place. 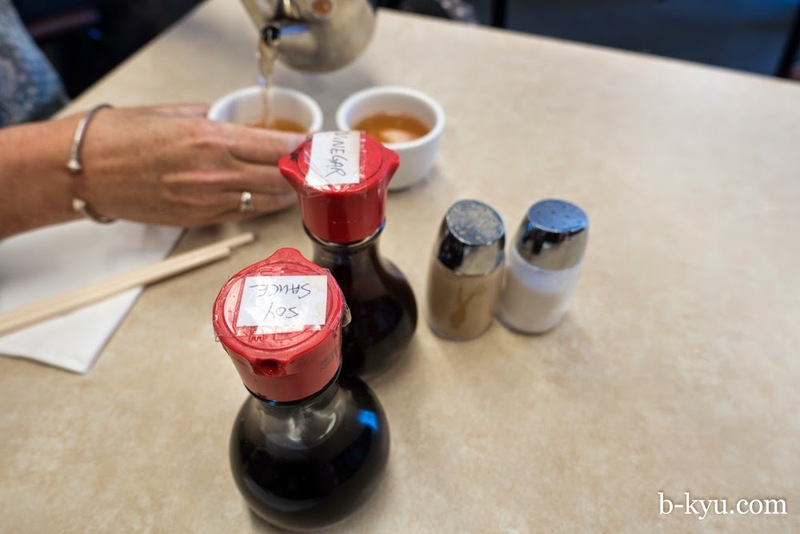 Also on our Canberra eat list is a Burmese curry place called Burmese Curry Place, we've heard it's great but it's closed on weekends dangnabbit, we're thinking of making a special weekday trip just to try it.